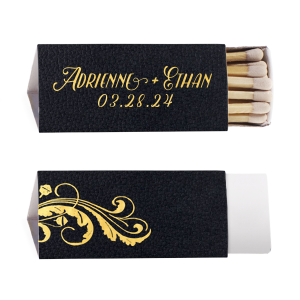 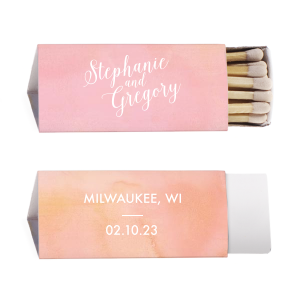 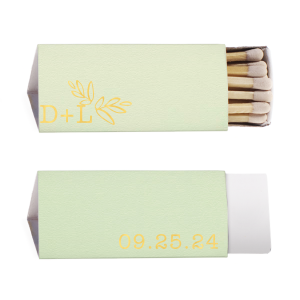 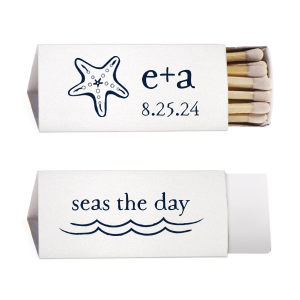 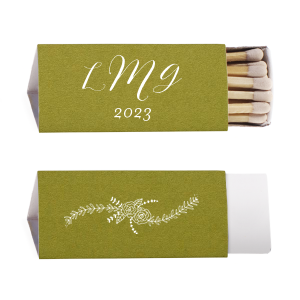 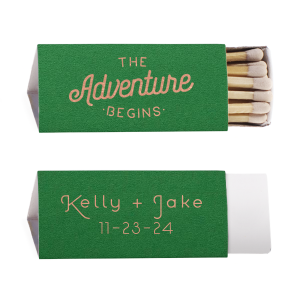 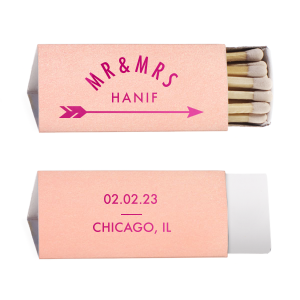 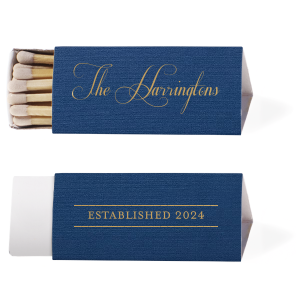 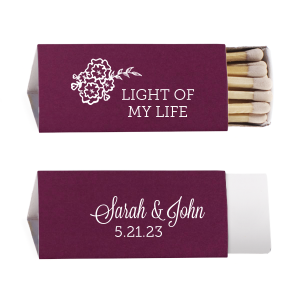 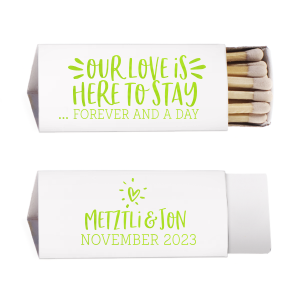 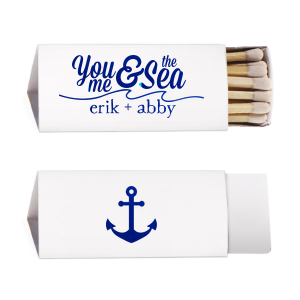 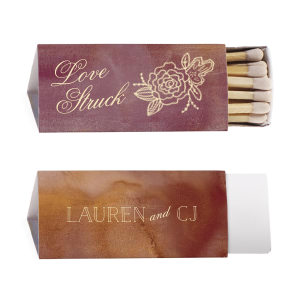 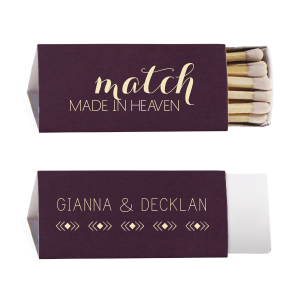 Give your bridal shower custom matches a modern touch with personalized bridal shower triangle matchboxes. 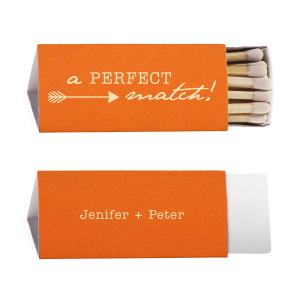 You'll love the endless ways you can design custom triangle matchboxes for your bridal shower. Design a fresh take on a classic party favor with For Your Party’s personalized bridal shower triangle matchboxes. 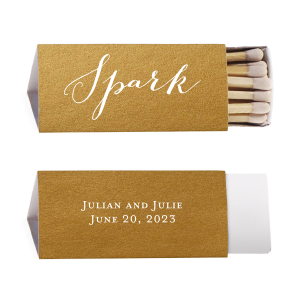 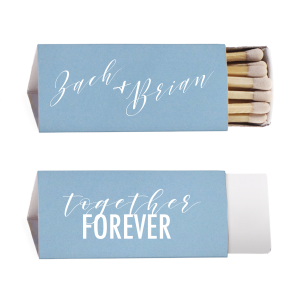 Let your creative juices flow as you browse our curated design ideas galleries to find the perfect look for your personalized triangle matchboxes for your bridal shower celebration. 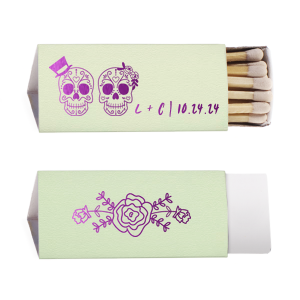 With over 100 matchbox colors and 50 foil stamping color and sheen options, finding a colorway to coordinate your custom triangle matchboxes with your bridal shower party theme is easy. 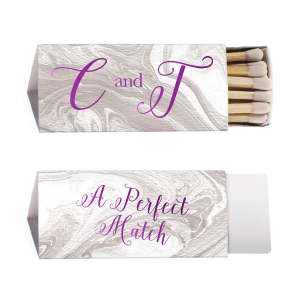 Choose an on-trend phrase like “Bride Tribe” or opt for a classic monogram, the personalization possibilities are seemingly endless for your custom bridal shower triangle box matchboxes. 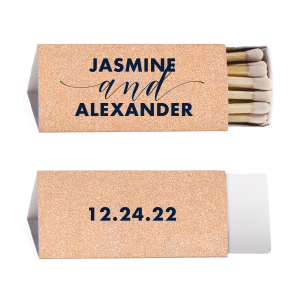 You are sure to find a design that reflects your hospitality goals and your guests will enjoy the custom designed bridal shower triangle matchboxes in the days to come.